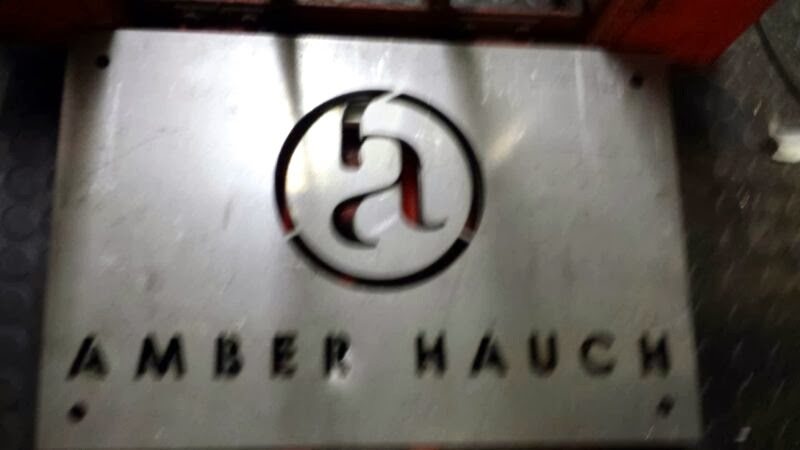 A sneak peak at the new signage that is in the works for the Amber Hauch studio in Murano Italy. 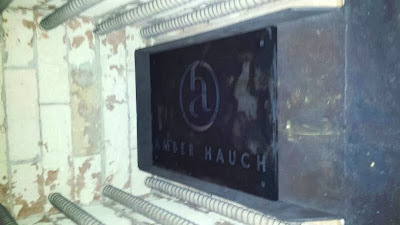 The signage showcases the new logo created for Amber Hauch by Design Hovie Studios. The logomark features crafted "a" and "h" forms that create a fluid, organic form.